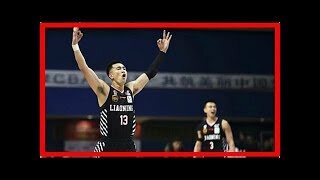 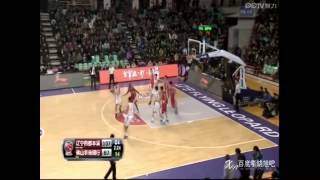 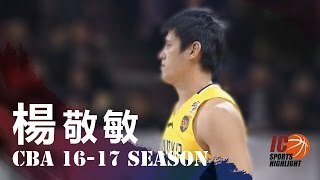 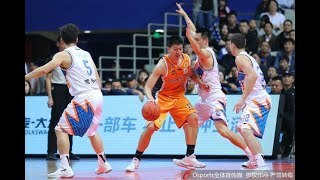 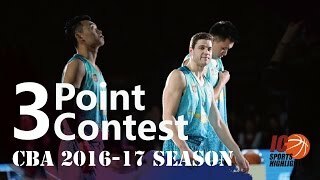 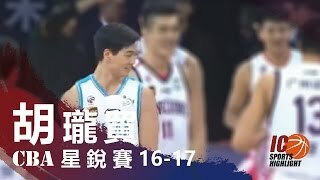 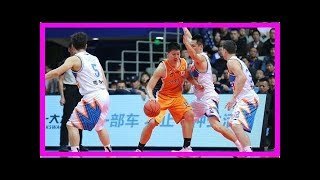 Hu Long Mao 胡瓏貿CBA 2016-17 星銳賽(新秀對抗賽) Full highlights 2017.01.07 - 7 Pts * No copyright infringement intended. 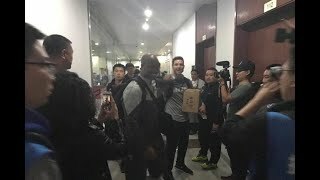 Non-profit. 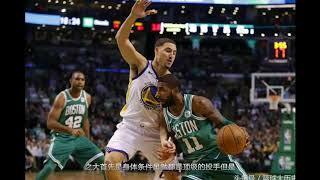 * Like it and share!